Need some deals on intimate apparel for your trousseau? 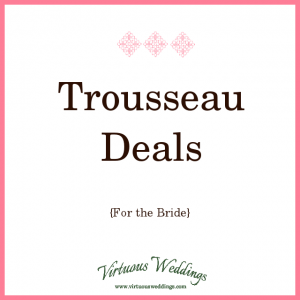 Or just because you need them (if you’re not doing the trousseau thing)? 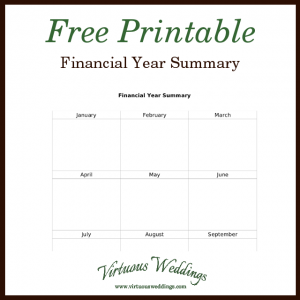 Feeling the need to give an engagement gift to your son, grandson, brother, or friend? 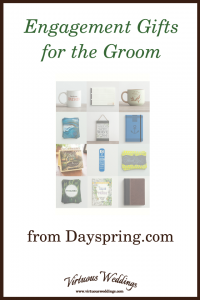 Check out these ideas from Dayspring.com! 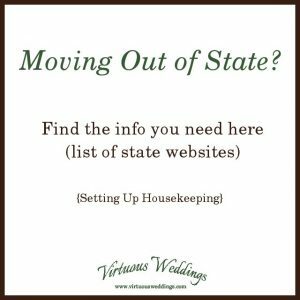 Moving to a different state? Don’t go unprepared! Find out what it’s like to live there and what your responsibilities will be as a resident of that state. And get access to the tools and information you need. Red is a beautiful color for weddings. It’s also versatile: it goes effortlessly from elegant to playful. 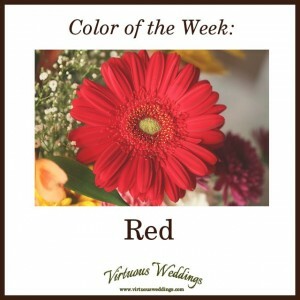 Enjoy a handful of wedding color ideas, tips, and resources in this issue of Color of the Week! 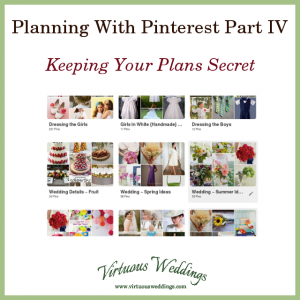 Don’t know what to give as a wedding gift or shower gift? A gift card to gift certificate may be just the thing. Here’s a list of sources: Gift Card Guide. Green is my favorite color! 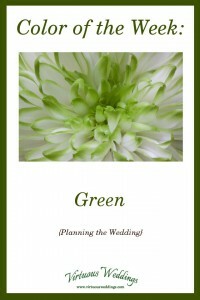 It’s also a part of almost every wedding because of the greenery on floral arrangements. 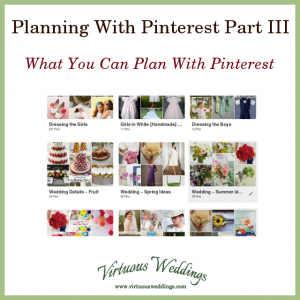 However, it can also be one of your main wedding colors. 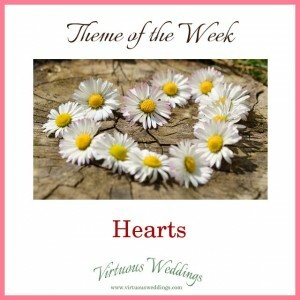 Enjoy a handful of wedding theme ideas, tips, and resources with Theme of the Week. Okay, it’s not always Theme of the Week.